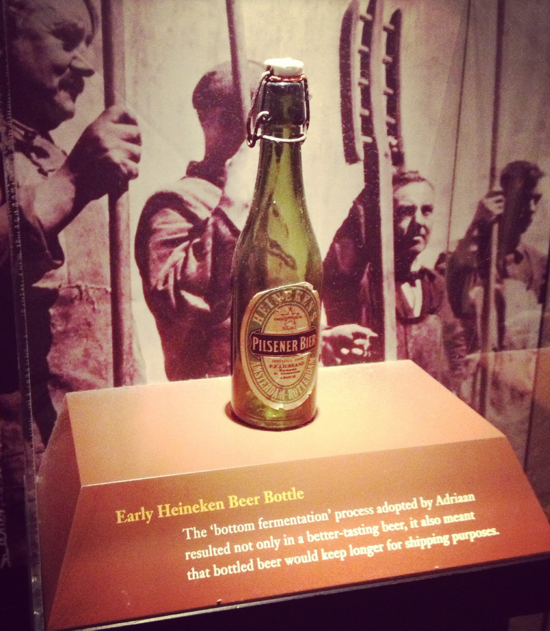 Original recipe: Since its origins, Heineken beer is brewed in a natural brewing process, with no additives. 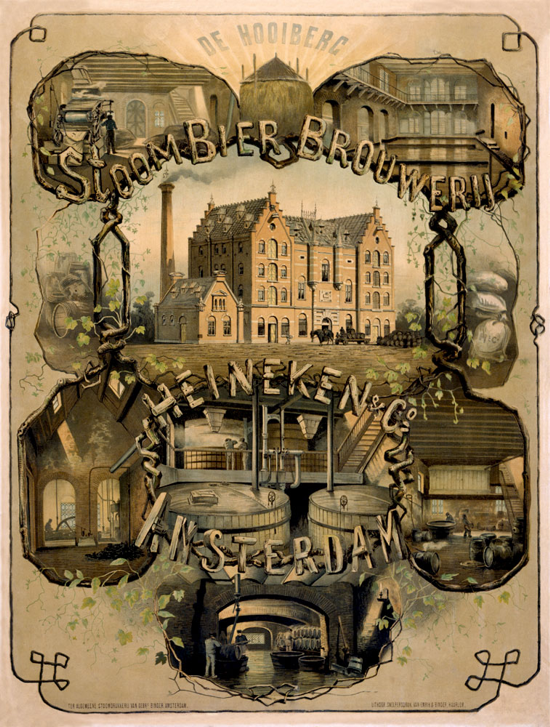 It contains water, barley malt, hops and the unique Heineken A-yeast for the fermentation. founder of Heineken & Co. 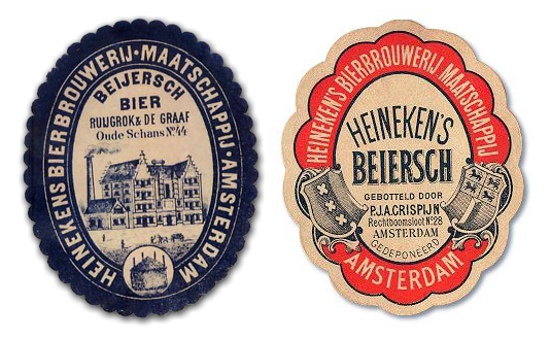 Interesting facts: On February 15, 1864, Gerard Adriaan Heineken bought De Hooiberg (The Haystack), an old brewery and well-known Amsterdam establishment dating from 1592. 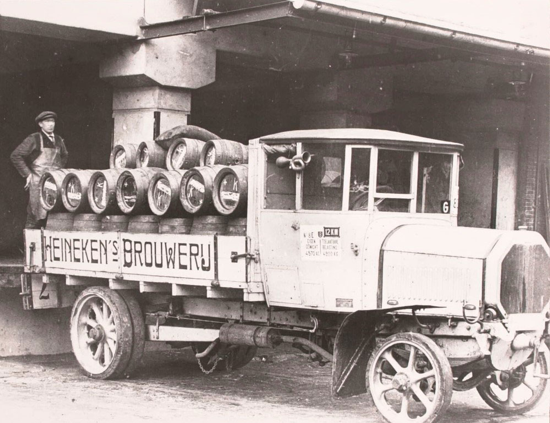 In 1869 Gerard Heineken decided to switch from traditional top fermentation to the Bavarian method of bottom fermentation, a totally different technique that produces a clearer, purer beer, which keeps longer. 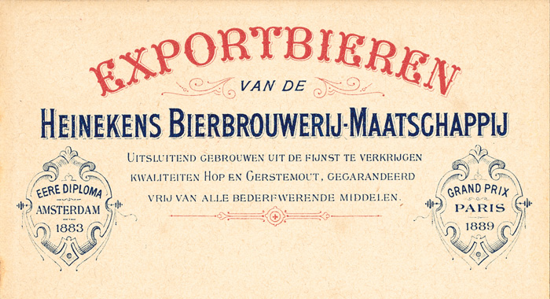 On January 11, 1873, Heineken's Bierbrouwerij Maatschappij NV (HBM) was established, and Gerard Heineken was appointed President. 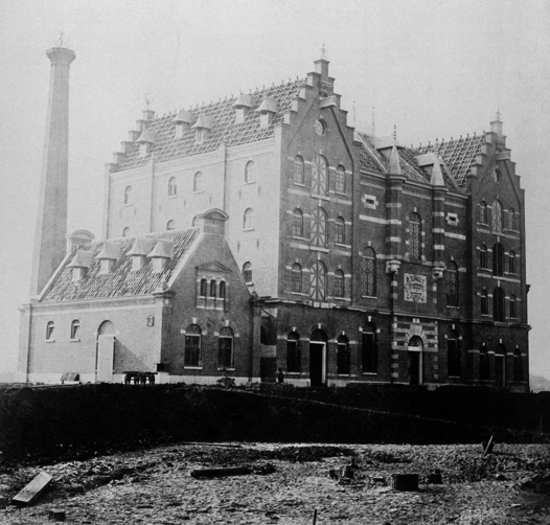 A second brewery was opened in Rotterdam in 1874. 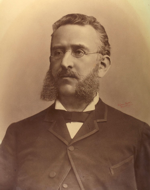 In 1886 Dr. Hartog Elion, a pupil of the French chemist Louis Pasteur, developed the "A-yeast" in the Heineken laboratory. 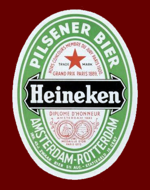 This yeast is still the key ingredient of Heineken beer. 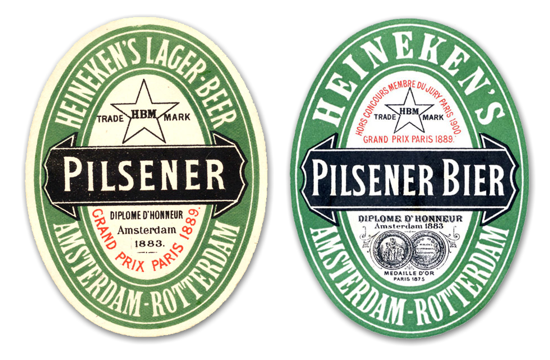 Heineken, early labels with the distinctive five point star and green color. 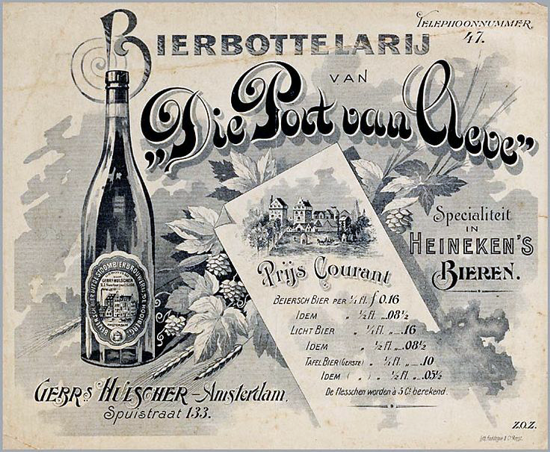 Over the years, the names of prizes won by Heineken have been added to the label: a gold medal at the International Exposition in Paris in 1875, the "Diplome d'Honneur" in Amsterdam in 1883, followed by the "Grand Prix" at the 1889 World's Fair in Paris. 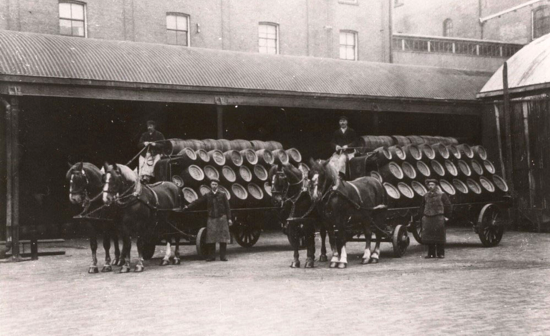 Heineken celebrates its 150th Anniversary (1864-2014). 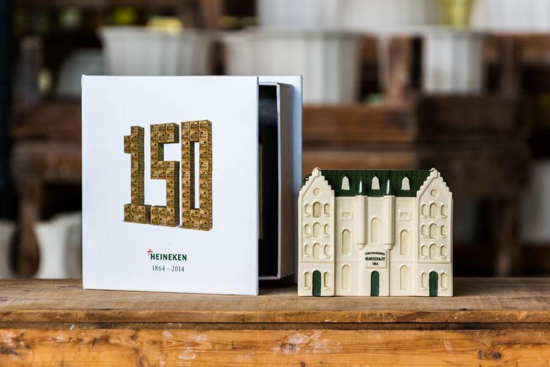 To commemorate 150 years of Heineken's existence, in 2014 three of the brewery's landmark historical buildings were reproduced in handmade ceramic miniatures, as a gift for all employees of Heineken worldwide.